Earlier this week a classmate from my VCFA class asked our class for recommendations for books that talk about faith and religion in an small or big way. This is a subject I've been interested in before, and I was really impressed with the wide range of books that we came up with that deal with religion, faith, and all of its manifestations. Thanks to Courtney Stein for bringing up the topic, and to Valerie Hunter and Holly Huckabe for contributing to this list! I appreciate that our conversations can turn into such an interesting blog post and an excellent form of procrastination. 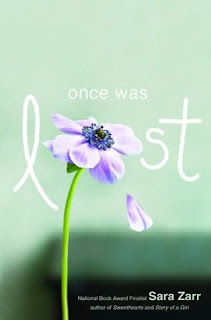 The story of a pastor's daughter who has lost her faith after her mother is sent to rehab and a local girl goes missing. 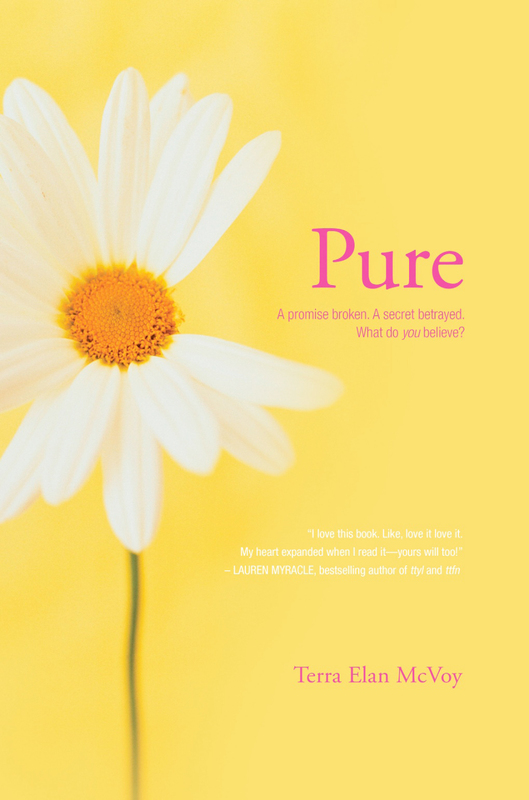 Five friends wear purity rings and promise to stay "pure" until marriage, until one breaks her promise. 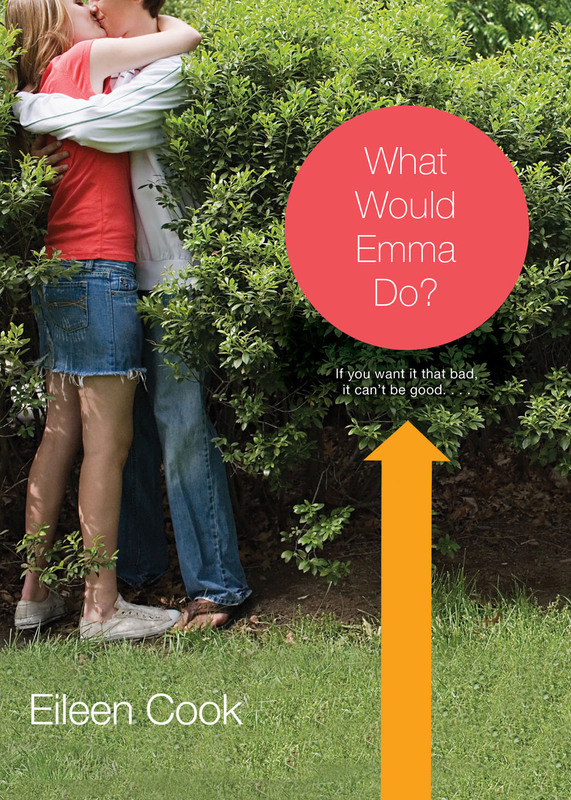 This book looks at how their friendship changes, and how the girls define purity. 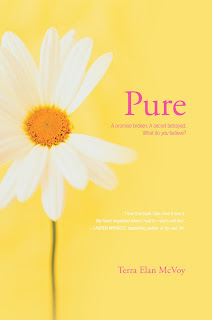 This book is about purity rings as well, but less about faith than Pure is. I still think that it is an interesting one to check out, though! Walker looks at Hell Houses in this book, and the struggle one girl feels about her faith and role in her church. It's an excellent book, and very well-researched. 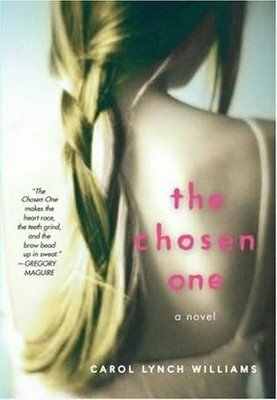 When Caro's sister Hannah returns home after spending ten years in a convent as a nun, Caro must reconcile with past secrets, current relationships, and her own faith. 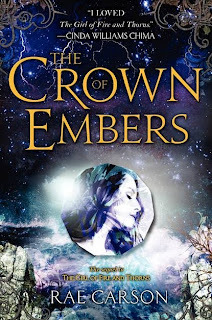 In this fantasy trilogy, Princess Elisa is the carrier of the godstone and is destined for a great service to God. 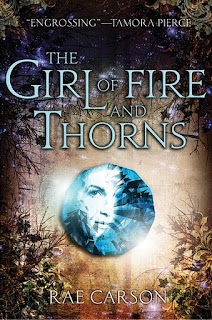 I love that Carson has created a psuedo-Christian religion in this trilogy to help explore Elisa's faith in a god, other people, and in herself. This is a modern day retelling of the Biblical story of Esther. 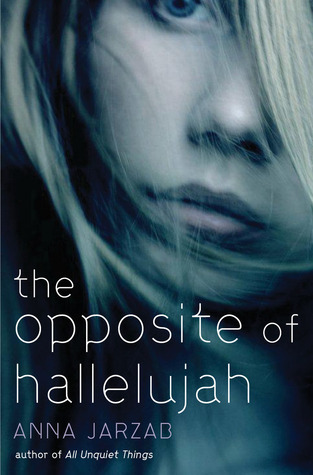 Emma grows up in an ultra-religious town and she can't wait to get out, but if she reveals what she knows about the hypocrites in her town, she may just be burning her one-way ticket out. 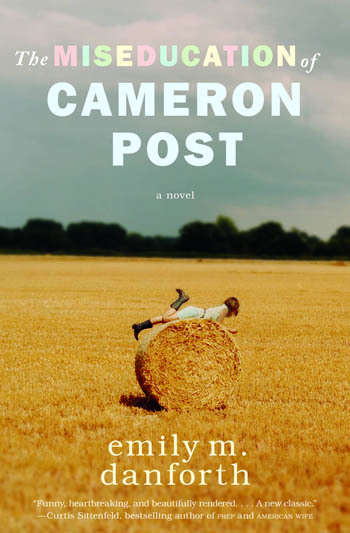 This book is about Cameron, who figures out at an early age that she is gay and spends her teen years in a very religious household, until she is eventually sent to a Christian reform school when her sexuality is revealed. 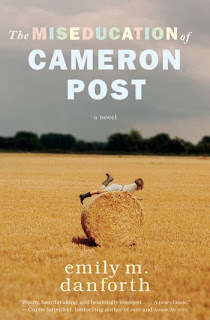 It's about Cameron finding her own way and her own faith, and learning to forgive herself. 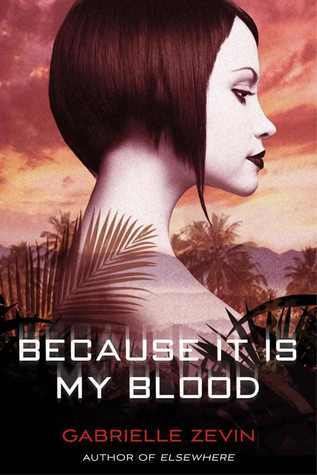 This futuristic trilogy is about a self-professed good Catholic girl from a crime family who must walk a fine line between morality and legality to protect her family. 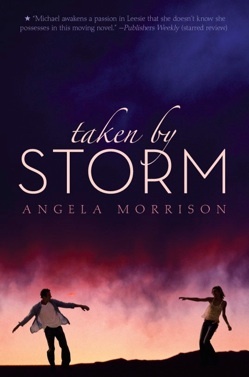 This trilogy is about Leesie and how she balances her loyalty to her family and Mormon faith with the love she feels for Michael, a boy with his own scars and demons. These two books I grouped together because they are about girls who are trapped in religious cults and are forced into arranged marriages or witness abuse. They're fascinating and horrifying, but very different from each other. Grave Mercy & the His Fair Assassin trilogy talks about faith, though not a traditional faith. 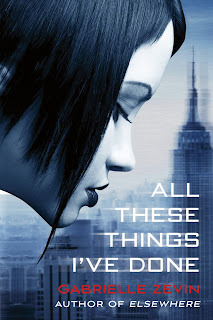 This is a really extensive and fascinating list, and as with your others, I will be bookmarking and linking to it in the future for recommendations. Great topic! I'd also suggest Donita K. Paul's DragonKeeper Chronicles, which are allegorical in nature. Such a great post!!! I'll bookmark it in case someone else asks me for a recommendation. Your list is pretty thorough. I can only think of Because of Winn Dixie by Kate DiCamillo, Under the Mermaid Angel by Martha Moore, and the old stand-by Are You There God? It's Me Margaret by Judy Blume. Thanks for the additional recommendations, everyone! I didn't know Queen of Secrets was a re-telling of Esther, always loved that one so I'm going to check it out!! 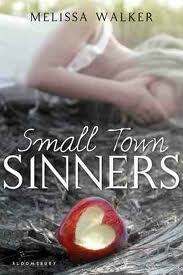 I really liked Small Town Sinners. The whole idea of hell houses were super interesting! 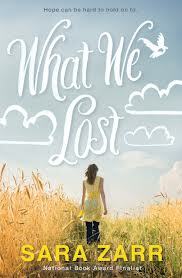 by Miranda Kenneally and Burned by Ellen Hopkins. Alex: Yeah, it was cleverly done! I liked it too because it was set in MI and it mentioned my alma mater! Briana: Melissa Walker struck gold when she wrote about hell houses in YA--so fascinating. And slightly unsettling. Sarah: Thanks for the Stealing Parker recommendation! 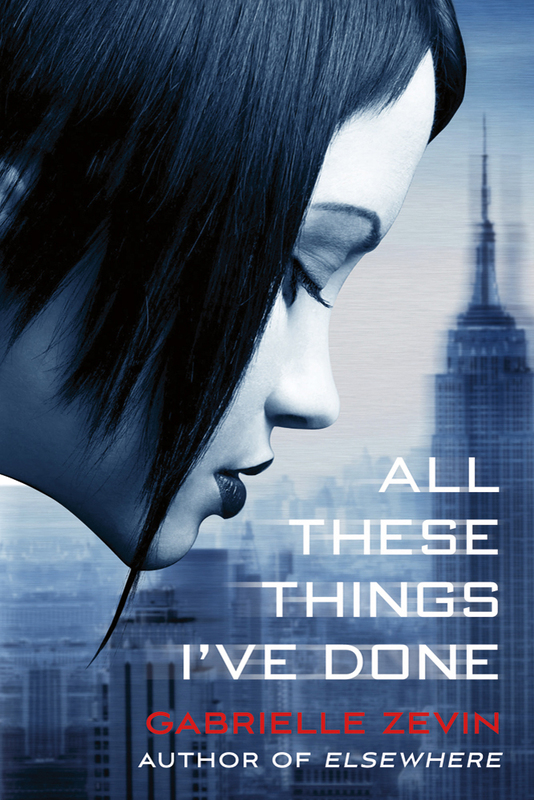 And Burned is one of my favorite books by Hopkins, can't believe I forgot to mention in! I'm adding everyone's additional recommendations to the post! Thank you, all! How about Godless by Pete Hauptman? It is about two friends who decide to 'make up' their own religion and what the consequences are when one of them begins to believe it is real. Does a great job of building up the suspense.